Invenio Medical, Inc. is a medical device company that has designed various novel patent-pending medical devices utilizing cutting-edge technology that is/will be changing healthcare practice in both inpatient and outpatient setting. The company is established by the leaders of various healthcare sectors/practices who are focused on bringing the changes in healthcare that will not only increase efficiency, but will decrease the cost, and improve patient safety as well. The company has partnered with market leaders in each segment for its cutting edge medical research and development. 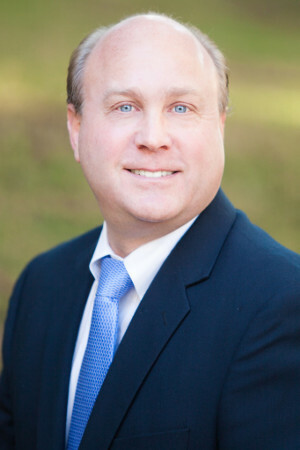 Jay Haischer is a Registered, Advanced Practice, Medical Imaging Practitioner, holding a Master’s of Science degree in Healthcare Administration, a Bachelor’s of Science degree in Health Sciences, Associate’s degree in Science (Radiography), and holds Board certification as a Vascular Access Specialist. His previous employment includes over 35 years’ experience in Diagnostic / Interventional Medical Imaging, with 30 years as Director. 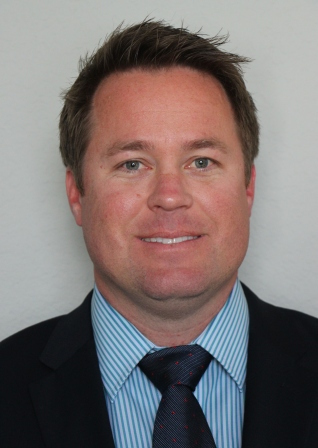 He currently is President, CEO, and Clinical Educator for Southern California Vascular Access, Inc. an approved CME provider for licensed, healthcare professionals, and is contracted to several medical device manufacturers as a Clinical Consultant, Educator and Vascular Access Specialist. 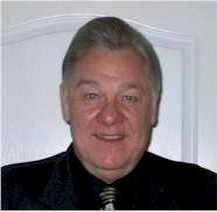 He served for two consecutive terms as Director at Large, and Chairman of the Legislative Committee to the California Society of Radiologic Technologists Board of Directors, President of the local chapter (SoCalVAN) of the association for Vascular Access, member of the VACC Test Committee, Subject Matter expert for the Clinical Practice Standards Committee, and one term as member of the Peripheral IV task force. He is listed in Biltmore's “Who's Who for Professionals & Executives” as a VIP member, and is a member of the Healthcare Advisory Board in Washington, DC. He has authored several books, and published articles in various professional journals on Vascular Access and professional advocacy. His hobbies are golf, travel, sport shooting, upland game hunting, and photography.